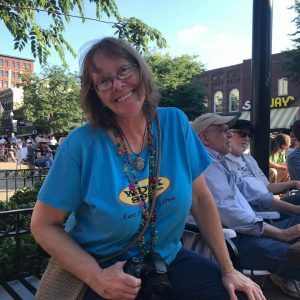 For this experience, station founder Tony Lawson talks with East Tennessee’s Own long time host, volunteer, employee and now Program Director of WDVX, Katie Cauthen. Published on July 28, 2017 by Katie Cauthen. 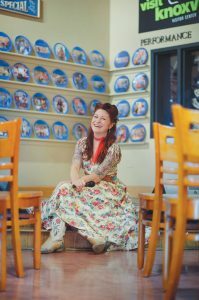 For this experience station founder Tony Lawson talks with longtime Blue Plate Special host and producer Red Hickey about unique performances she has witnessed on the Blue Plate Special stage over the years. Published on June 30, 2017 by Katie Cauthen. Bullet Backstory featuring Alex Leach! 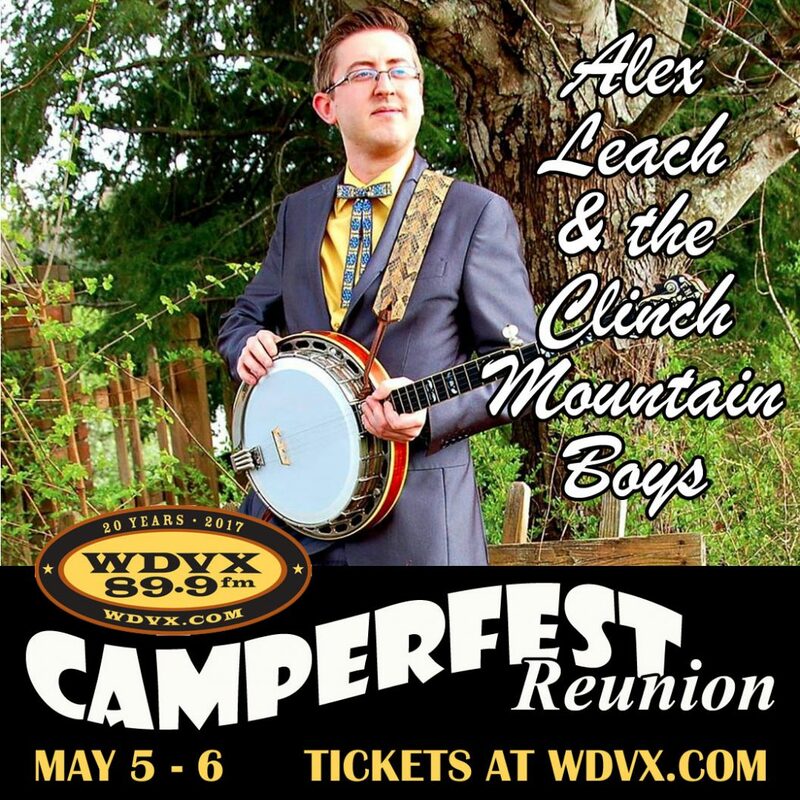 Alex Leach & the Clinch Mountain Boys will be joining us for the Camperfest Reunion! 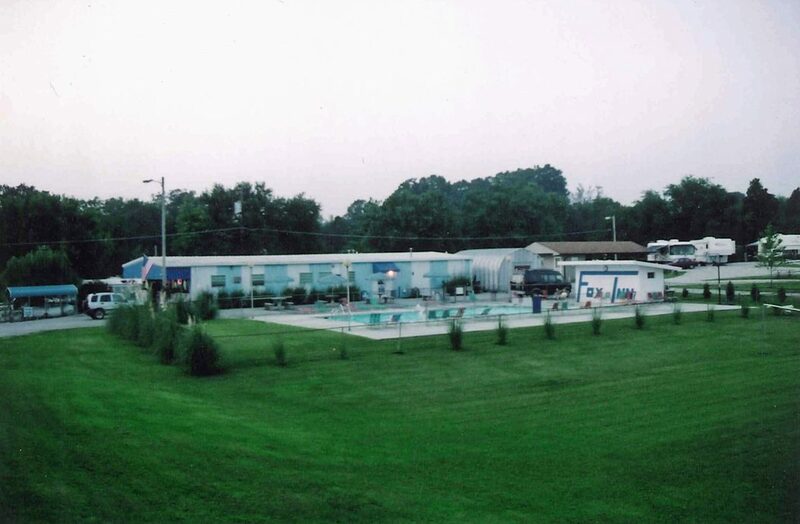 Camperfest Reunion celebrates the iconic WDVX 14ft Camper Broadcast Studio that started it all in 1997 and the Camperfest Americana Music Festival, which happened from 1998 – 2007. 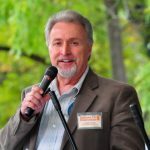 This was WDVX’s annual happening where the station threw a great party that brought listeners and local and national artist from near and far together for a weekend of great music and fellowship. Help support WDVX during our 20 year anniversary celebration by attending the special Camperfest Reunion May 5-6 at Dumplin Valley Farm in Kodak, TN just 25 minutes from downtown Knoxville. Click here for more information and to purchase both day passes and weekend passes. In the meantime, enjoy this Bullet Backstory featuring Alex Leach! 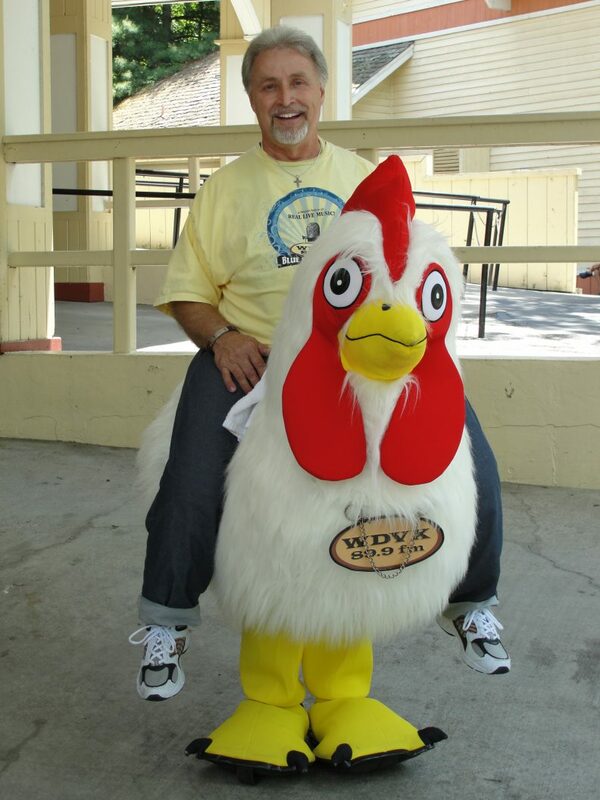 He was gracious enough to answer our questions for this regular feature on the WDVX blog. Biggest musical influences? Stanley Brothers, Bill Monroe, Reno and Smiley, Porter Wagoner, Ray Price, Skeets McDonald, Little Richard, Brian Wilson, Gary Lewis, and pretty much all of the first generation of Bluegrass, and any genre of music that came out in the 50s. What made you decide to pursue music as a career? When I first heard Bill Monroe sing White House Blues when I was 5 years old, I knew from then on exactly what I wanted to do with my life. Play and sing music professionally. What advice do you have for young musicians who are trying to hone their craft? Just be yourself, follow your dreams, don’t let anyone change your mind about what you love. Follow your heart! And always remember to respect the ones that paved the way for you! 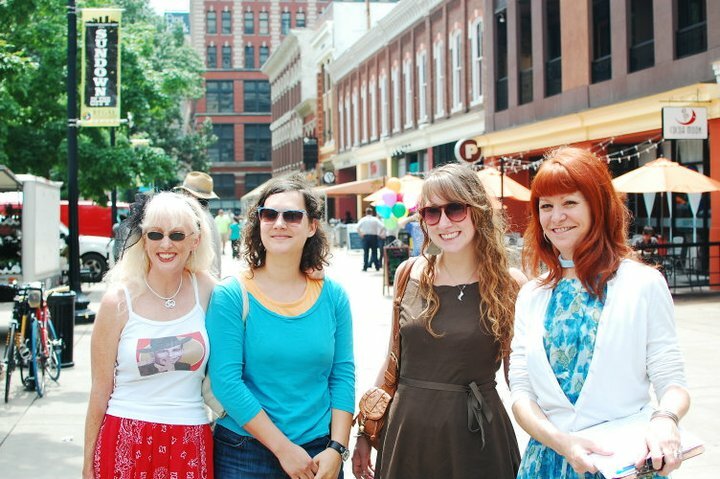 What’s your favorite thing to do in Knoxville? When not on the road playing music, I like to go to Knoxville to do my weekly radio show on WDVX, and I also love dining at Chesapekes and Copper Cellar! If you could work with any musician (living or deceased) who would it be and why? It would be Dr. Ralph Stanley in the early 70s. He was really making a niche in the bluegrass world by going back even further with his mountain sound than he did with his brother Carter. Anything else you would like to share? 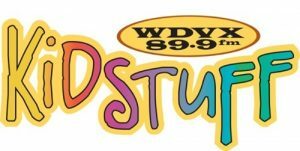 Favorite WDVX memory, etc? 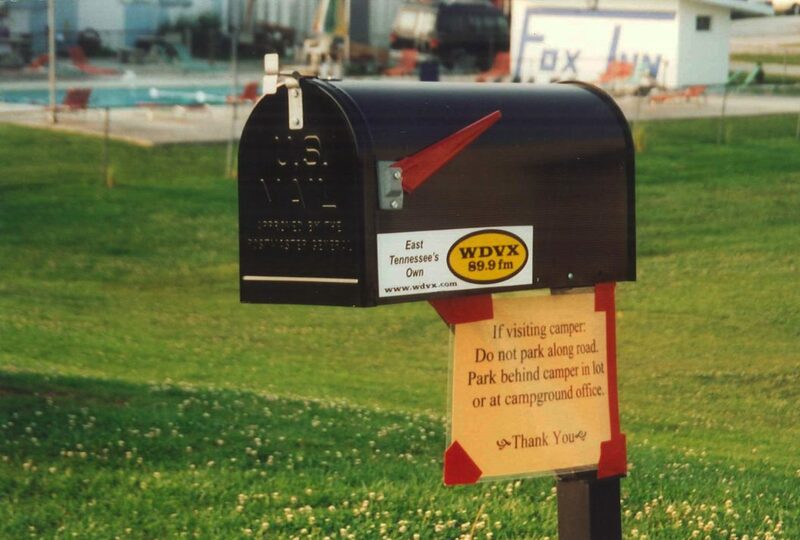 I really miss the days when WDVX was in the camper at fox inn campground. My papaw would take me there every Tuesday to cohost the Bluegrass Special with Tony Lawson. Between my Paps showing me so much about life, and Tony training me to be a DJ at nine years old, I feel very blessed and lucky to have already lived such a cool life this far! Published on April 20, 2017 by WDVX Social Media. 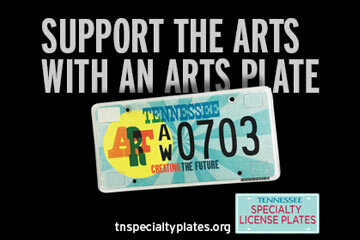 Jennifer Niceley will join us on this edition of Tennessee Shines! 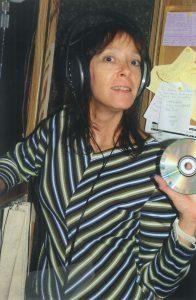 It has been too long since she has been on the WDVX airwaves, and we look forward to catching up with her! “Jennifer Niceley has sometimes called her music country, just to have something to call it. But it doesn’t really fit any commercial genre. Acoustic guitar with original lyrics often gets lumped in the folk category, but Niceley’s singing voice has urbane jazz inflections, and the structure of most of her songs don’t follow familiar patterns, no verse-chorus-bridge-chorus expectations. “I still see it as poetry put to music,” she says. If she did call it country, she’d have a more authentic claim to the word than most of Nashville’s broad-brimmed cowboys. On her last album, Birdlight, she sings the old Jimmie Rodgers blues tune, “No Hard Times,” a rare cover on a mostly original album, conveyed with an easy Western swing. When she sings, “Ain’t got no blues, got chickens in my backyard,” it’s no fib. Indeed she does have chickens in her backyard, and cows and horses and corn, like the guy in the song. Niceley lives in an old tenant’s cottage on a 400-acre spread along the Holston River, where her family has farmed for generations. “It’s a magical place, split between rolling hills, used for pastureland, and fertile river-bottomland,” she says. Tennessee Shines Radio Show is performed for a live audience every Wednesday at 7pm at Boyd’s Jig & Reel musical pub in Knoxville’s historic Old City. 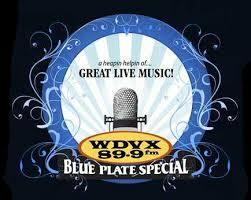 The show is broadcast live on WDVX FM and WDVX.com. Tickets are $7 plus applicable fees in advance, available at http://jigandreel.ticketleap.com/ or $10 at the door starting at 6pm. In the meantime, enjoy this Bullet Backstory featuring Jennifer! 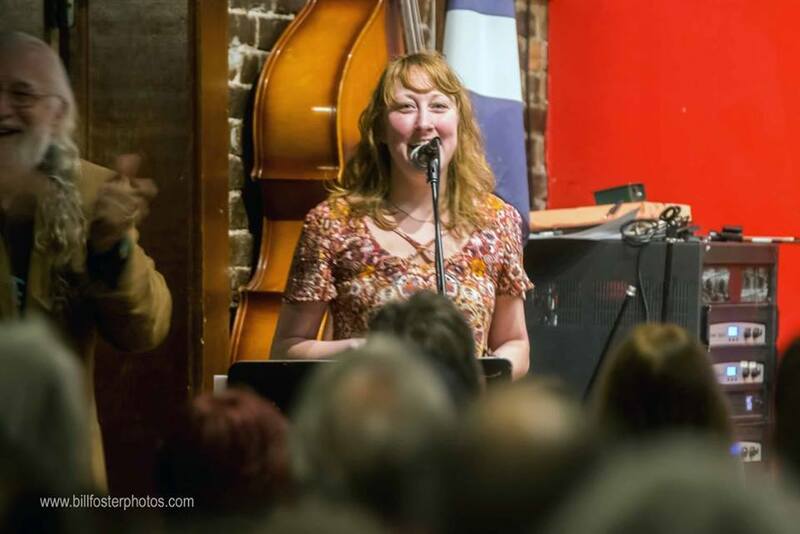 She was gracious enough to answer our questions for this regular feature on the WDVX blog. Biggest musical influences? I’m not sure if what I consider my biggest musical influences can actually be heard in my own music! But I always go back to country music as my first love. When I remember riding along in a vehicle as a young child, listening to Merle Haggard’s album of Jimmie Rogers songs, that’s probably my first coherent memories of being transported by a song itself — the combination of voice, lyric, music — that created something greater than the sum of its parts. I can’t express what an impression that made on me. I never tired of what we call “classic country” back then, and I can still listen to it non-stop from Tennessee to Texas and beyond. Of course, I fell in love with many other types of music growing up…I always cite Joni Mitchell as a major influence because from her music I first learned that you could write a song without following any rules. From her I learned to trust my own voice and style. What made you decide to pursue music as a career? You know, as a teenager one of the only places I felt like I could really be myself was in the world of music. Even in the local live music scene, which was of course dominated by guys, I felt I had a rightful place. I think because the drive to write and create was so strong in me and so consistent, it simply felt like the natural thing to do, to pursue the “calling”. Of course, since those innocent beginning things have gotten much more complicated! But for me it has come back to the fact that I am an artist. If I accept that and commit to the work, then to keep pursuing music as a career is just part of it. What advice do you have for young musicians who are trying to hone their craft? There are so many things to advise about I’m sure, but to a young person honing his or her craft I would say: believe in your own creativity first and foremost. Of course you want to learn from the best, you want to study and practice and be open to challenging yourself and so on, but you also want to make sure what is coming out of you is authentically from you – not just a really good imitation of someone else. What’s your favorite thing to do in Knoxville? In the actual city of Knoxville, I guess I’d have to say my favorite thing to do has always been spending time with friends in the context of good music and/or good food — really enjoying the creative output of others in general — and usually that means somewhere in the downtown vicinity, which thankfully continues to flourish. I do wish I could go back in time and hang out with Geeshie Wiley and Elvie Thomas — two black female blues musicians who have left behind only a handful of recordings from the early 1930’s…they are quite mysterious and their songs are incredible. I would love to know what they were like and how they formed their particular style, what it was like for them to be a female troubadour at that time, how the haunting imagery in their songs took shape. Anything else you would like to share? 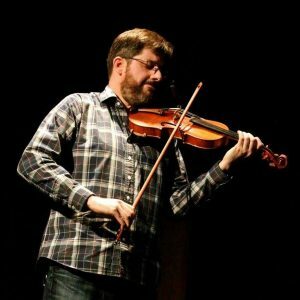 Favorite WDVX memory, etc? 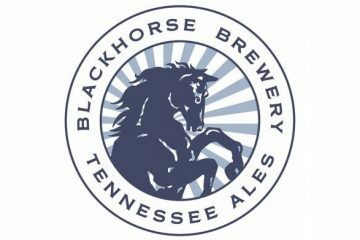 I’m always proud to say that I am from the same neck of the woods as WDVX — it has such a far-reaching, positive reputation in general. I love that it is carrying on a tradition for the area, helping people remember that East Tennessee has a long, illustrious history when it comes to original music.I’m looking forward to April 12th and sharing new songs that will be on my upcoming album. Published on April 11, 2017 by WDVX Social Media.